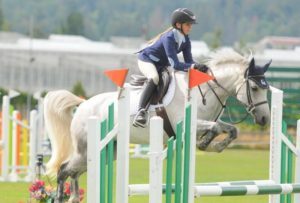 The Langley School District Equestrian Academy is a very uniquely structured academy designed to fit the needs of various ability levels, disciplines and demographics of riders. 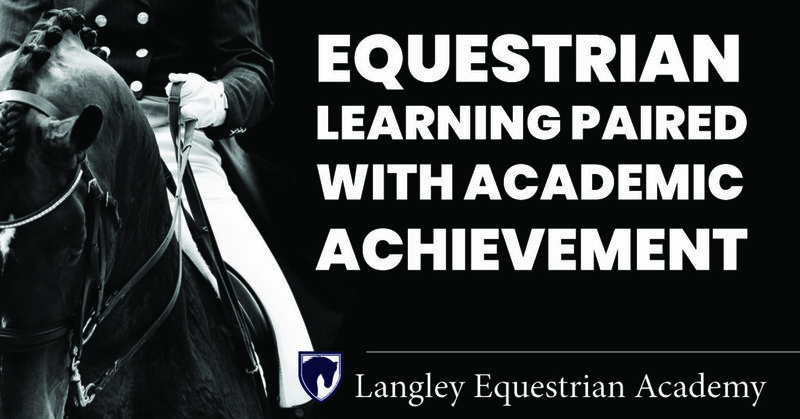 The Academy seeks to develop a common community and cohort group for students who have often removed themselves from our traditional school system due to a very high need for a flexible learning environment to support their equine related pursuits. 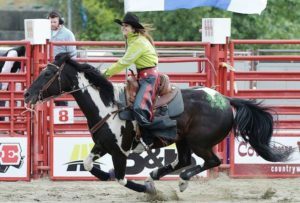 This Academy seeks to provide a flexible, personalized approach to education while supporting passions and skills in horse related sports or horse related career opportunities. Fee includes equestrian mentorship, stable management and add on equestrian workshops, events and experiences. 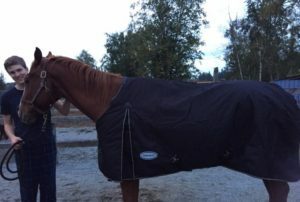 Fee includes professional equestrian mentors and 3 full-time teaching staff. Contact Eileen Jonker 604-916-0961 or Lisa Ellis for more information.